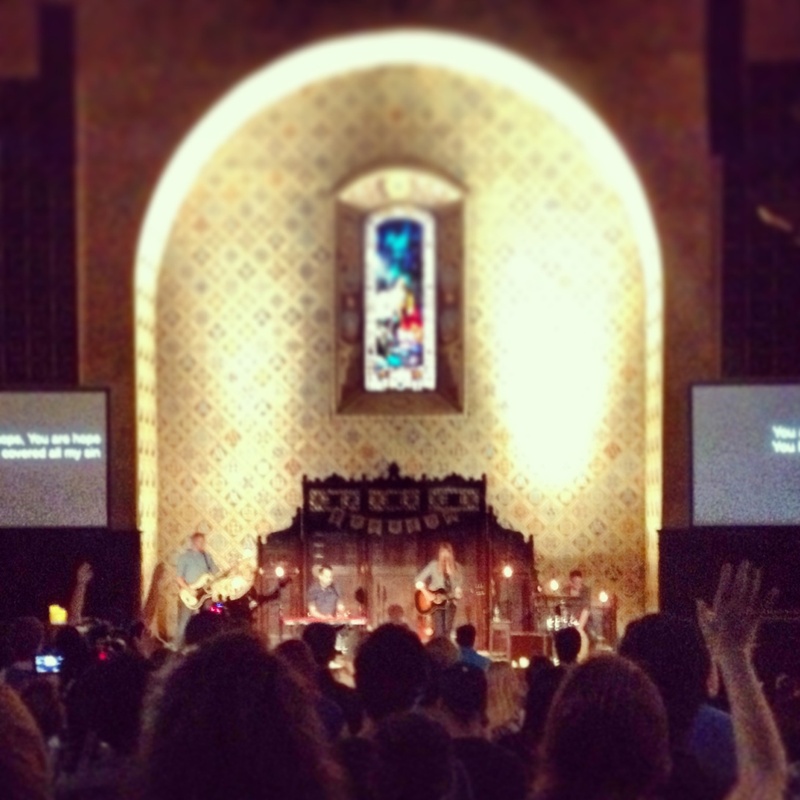 I love mid-week worship nights. It’s just so easy to get caught up with a busy week and forget to invite God into the hustle and bustle of life. How less stressful life is when God is centered and leading the way. All Sons & Daughters did a long worship set tonight at PhoenixONE and I loved every minute of it. 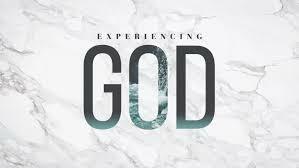 I gave God the time He had been desiring from me in worship and prayer. Wow – He has been so amazing this year and I love what God has done in my life thus far. Jeff’s message was dead on – Abide in Christ and find rest in Him. Stop with all the methodology of how to draw close to Jesus and just run and cling to Him. Tonight was a fitting way to end the PhoenixONE season – I love that they are back in donwtown Phoenix in the heart of the city. What a great year it has been! This is just a quick plug for my good friend Ryan Axtell – worship leader at Cornerstone Chandler. He opened the evening with an acoustic set and I had a good time catching up with him afterwards. 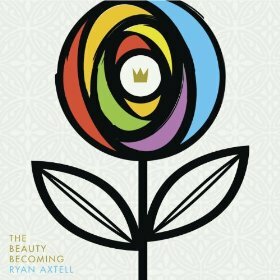 His new album The Beauty Becoming comes out this week and you can grab it on iTunes. He has a heart for songwriting and his songs have such powerful lyrics. Check it out and buy it! A few of my friends shared their testimony in this video. 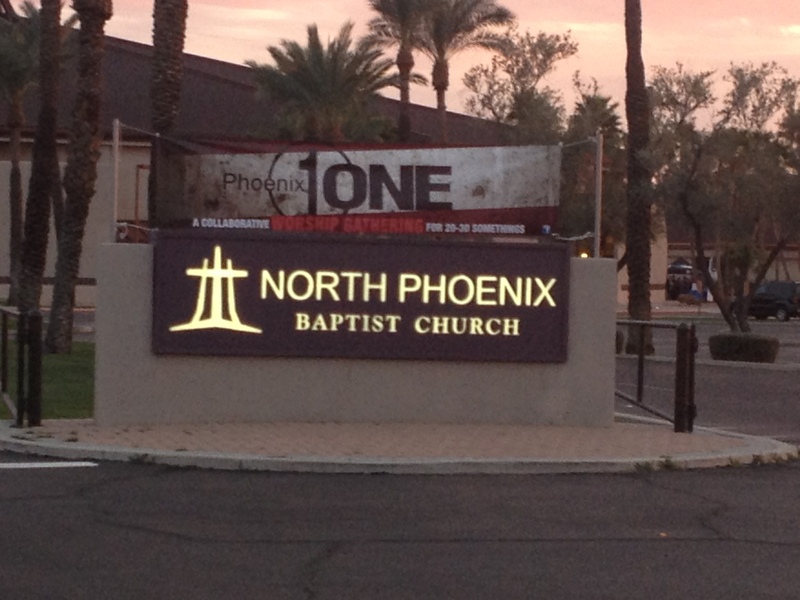 I’m excited to see how PhoenixONE helped them get connected in the church community. One of the things I am loving that PhoenixONE is doing is promoting some of the wonderful organizations out there. I have always felt this is the generation to make a difference in the world. Christian Family Care is an organization that provides adoption/foster care/counseling to kids in crisis. It’s a wonderful organization and lately there has been a growing movement within the local churches to abolish the number of kids in the foster care system (over 12,000). Another awesome organization that has been doing great stuff for many years is Compassion International. 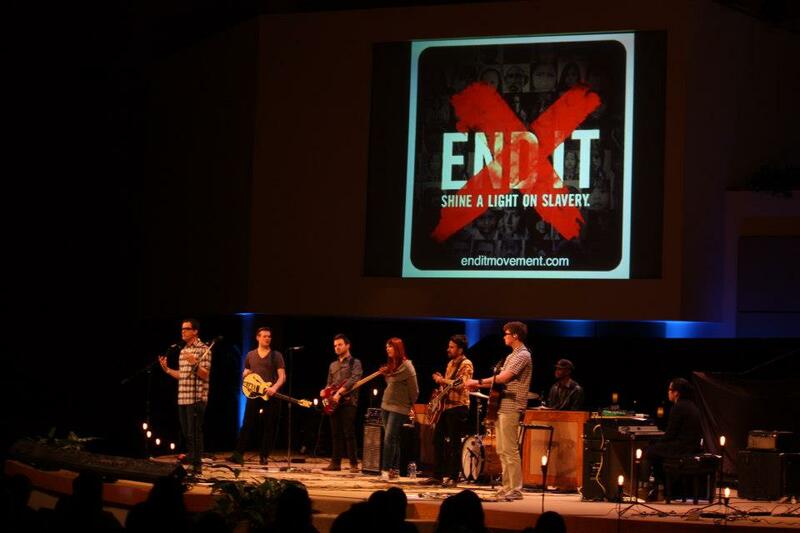 Robbie Seay Band led worship tonight and Robbie talked about what they are all about. Compassion provides child sponsorships to the many orphans around the world. For as little as $38 a month, you can make a difference in the life of a child by sponsoring them monthly. It provides food and clothing for the an entire month. 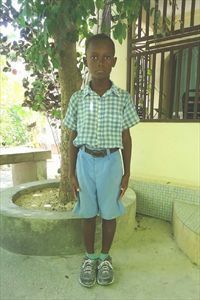 I started sponsoring my child Ladouceur from Haiti back in 2006 when he was about five. He is close to teenage years now and I love getting letters from him. 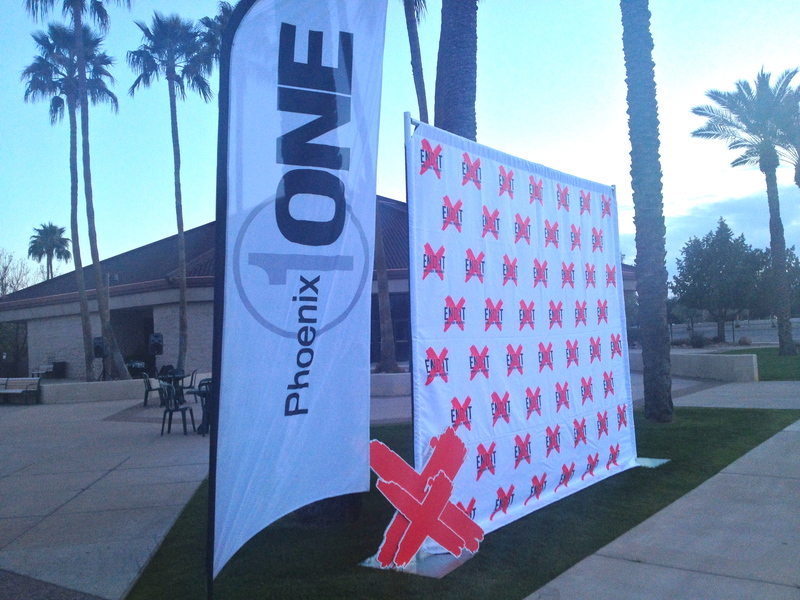 Tonight close to 40 children were sponsored by the PhoenixONE community. It’s funny that Compassion was brought up tonight because I have been praying about going to Haiti to visit my sponsored child. Tonight was also special for me as Aaron McRae from Hillside Community church was the guest speaker. He was a Pastor from my previous church and it was great catching up with him and Brian Wurzell – who is now going to be leading worship there. 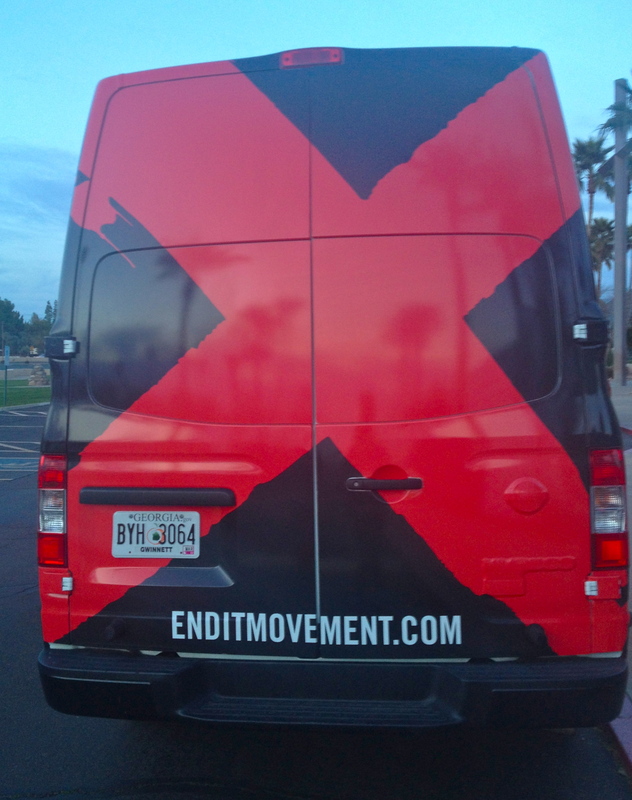 End it Movement contacted me earlier this week to let me know that their road team would be swinging by Phoenix. 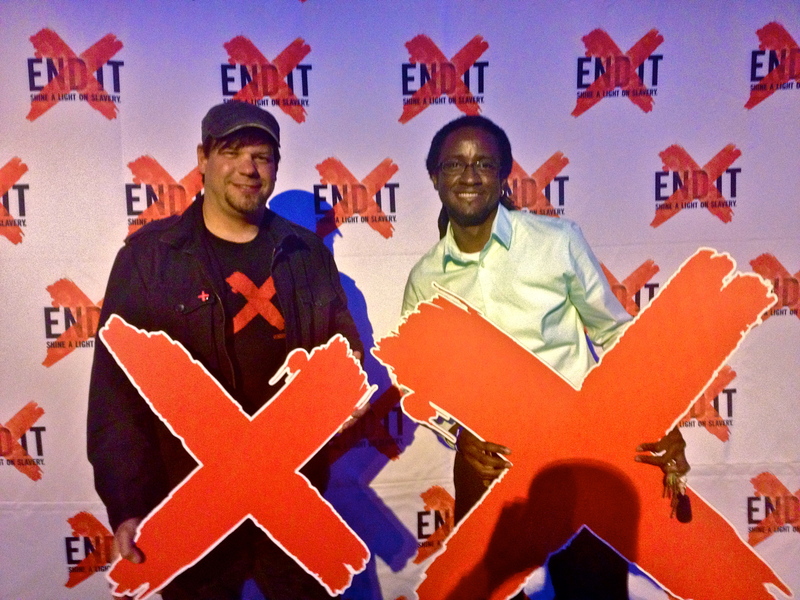 End it Movement is a movement that was launched after Passion 2013 that is raising awareness for the 27 million being held in modern-day slavery. 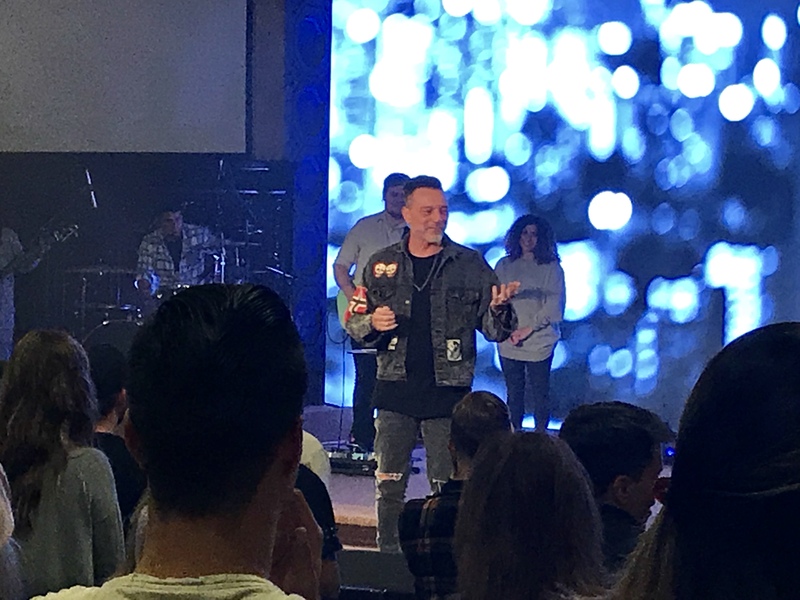 The road team is traveling state to state hitting churches and universities to challenge young adults and students to be a part of the movement. 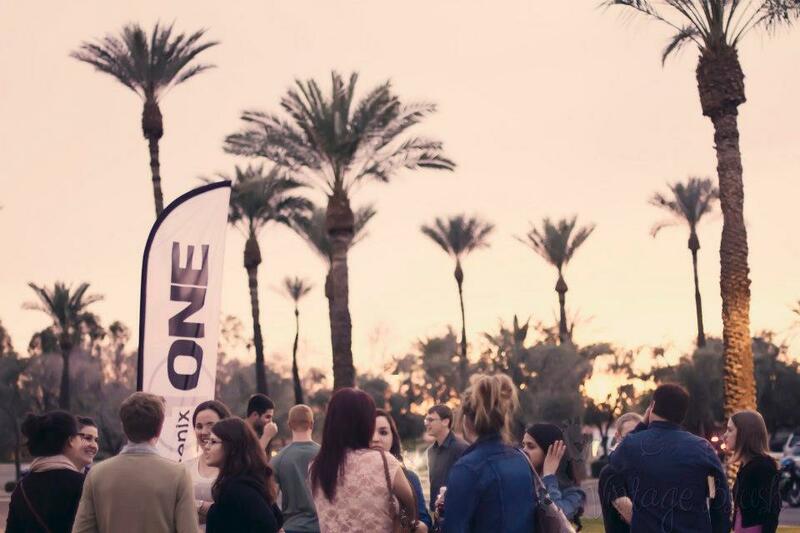 Tonight they set up shop at PhoenixONE – a worship gathering of young adults from all over the valley to promote unity of the church. I met up with Kyle and David – the guys driving the red and black End It vehicle all over the U.S. Seriously – great guys with a huge passion for this. I felt like I have known them forever with how welcoming they were. 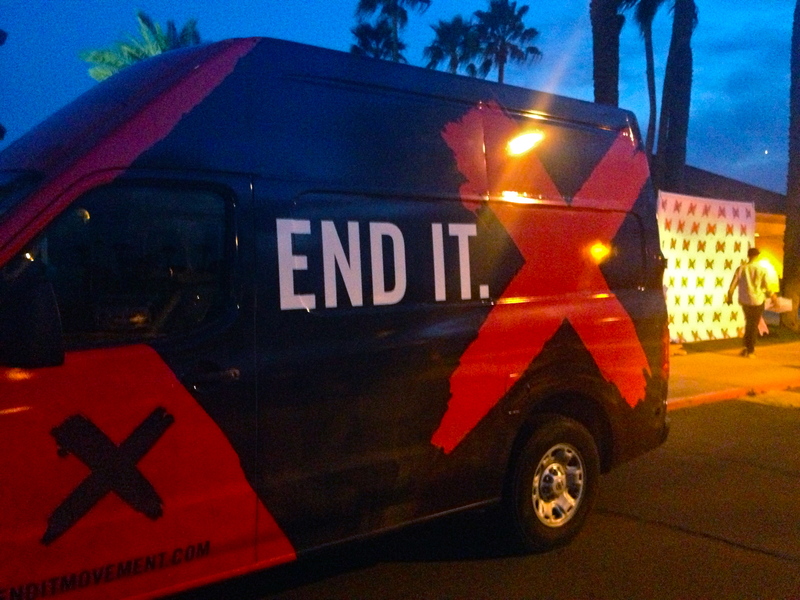 I helped run their table and tell the people of PhoenixONE what End it Movement was all about. 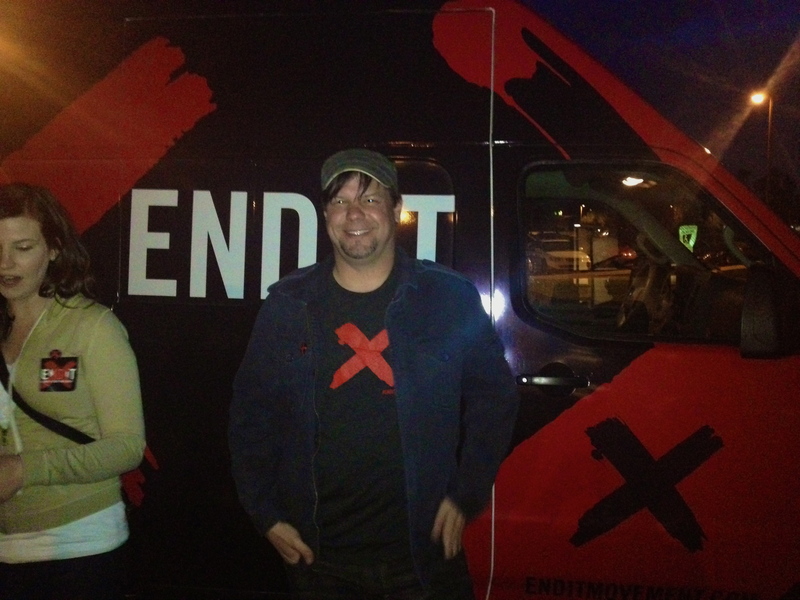 It was awesome to see all the people who pledged to be a part of a generation that is in it to End It. We also had a ton of accessories and gear that we gave out to help promote this cause. It was a special night for me as well as Jason and Jessica Williams of Session Nine photography led worship. They are long time friends of mine and I loved being here to hear them lead worship. Jeff Gokee gave an awesome message on Jehovah Rapha – one of the wonderful names of God that means the God of healing and restoring. His message was centered on how we as Christians rarely go to God first when we go through pain and trials. Tonight was a blessing and I’m thankful God used me to be a voice here in my own backyard for justice.